If there’s one piece that’s key to Cadillac’s expansion in Europe, it’s the addition of diesel powertrains. According to brand president Johan de Nysschen, Cadillac is not only working on two diesel engines for the European market, but it also has plans to bring diesel-powered Caddies to the United States. There’s nothing terribly cryptic about that. Of course, de Nysschen has a lot on his plate in the next five years, including the continued revitalization of the brand itself, the launch of as many as four new crossover vehicles, replacements for the ATS and CTS, gaining a further degree of separation from parent company GM, and reaching 500,000 global sales. Refreshingly, Johan has not been one to mince words about his intentions, but he also has an awful lot of promises to keep and miles to go before he sleeps. Auto News notes that Cadillac’s history with diesel-powered vehicles has not been altogether fortuitous; from the 1970s to the 1980s, Cadillac sold a number of models with an Oldsmobile 5.7-liter V8 diesel that were roundly rejected for a number of quality-control issues. 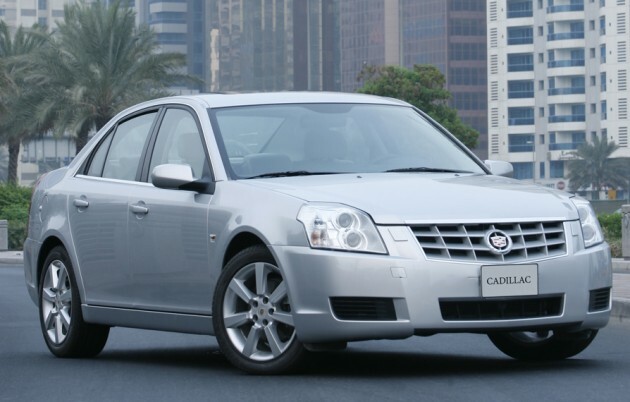 Cadillac also offered the BLS, powered by a Fiat 1.9-liter turbodiesel, from 2007 to 2009 in Europe. It was also rejected by consumers.